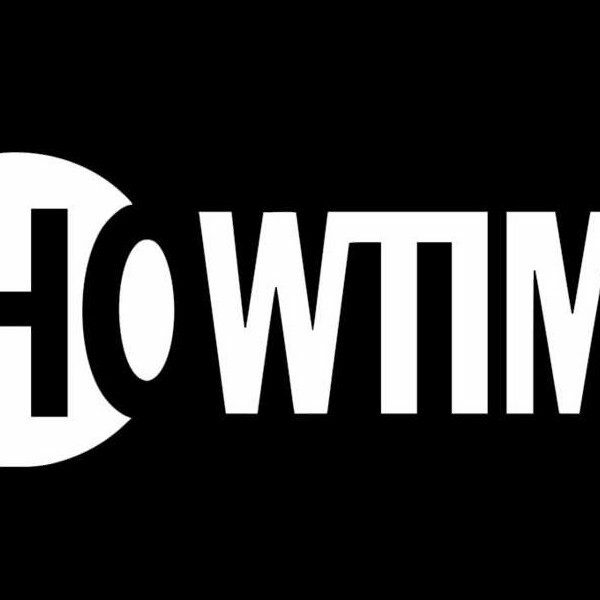 David Nevin, CEO of Showtime announced at the Television Critics Awards that the 8th and final season of the Emmy-award winning show, Homeland in June 2019. Nevin characterized Homeland as “a game-changing series for Showtime, as provocative about the world we live in as it is prescient.” It will star Mandy Patinkin and Claire Danes. Homeland was developed by Alex Gansa and Howard Gordon and is produced by Fox 21 Television Studios. Homeland was developed for American Television and was based on the Israeli drama, Prisoners of War by Gideon Raff. The producers of season 8 are Chip Johannessen, Deb Cahn, Lesli Linka Glatter, Patrick Harbinson, Claire Danes, Michael Klick, Gideon Raff, Avi Nir and Ran Telem. 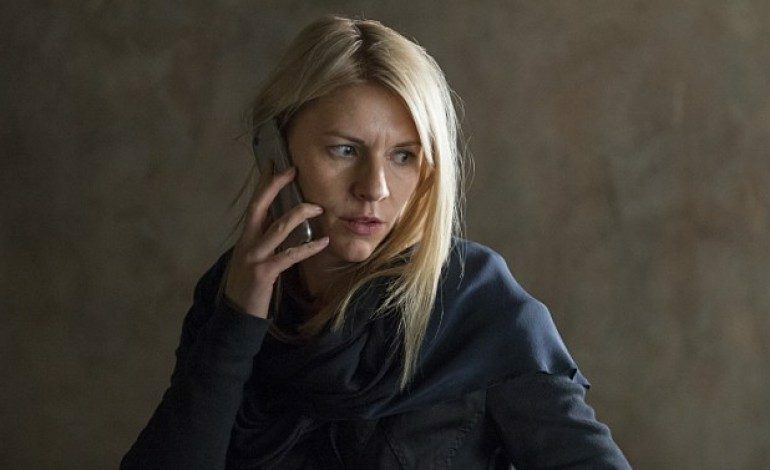 Homeland will start filming the last 12 episodes in early 2019.